Just because you’re in town doesn’t exempt you from spring’s fickle conditions. 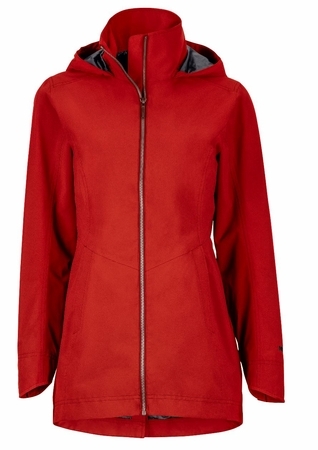 Luckily, the Women’s Lea Jacket has a MemBrain® two-layer, seam-sealed fabric that shuts out indecisive weather. Blending this performance with an urban silhouette gives this jacket a sporty attitude. Note the details: attached, tuck-away hood, adjustable cuffs and a cottony feel.